In The Oh Really? Factor, Fairness & Accuracy In Reporting's rising star Peter Hart goes head-to-head with Bill O'Reilly, shredding Fox News's most famous shredder and wringing the spin from the No Spin Zone. With one of the most popular cable news talk programs of all time, O'Reilly's success is beyond question. However, his positions, and the spurious evidence with which they’re shored up, have proven controversial. O'Reilly chalks up his ratings to distinguishing himself from the pack of media mavens as a man of "straight talk" delivering the facts. But has O'Reilly done his homework? Is the reigning king of cable news the "equal-opportunity provocateur" he claims to be? In The Oh Really? 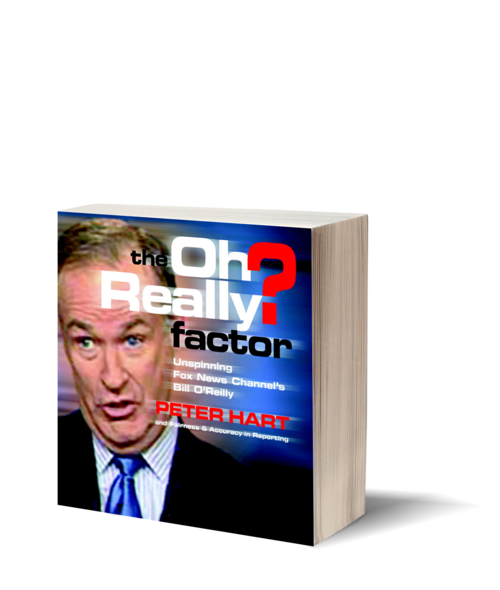 Factor Hart presents a laundry list of deceitful positions O'Reilly concocts nightly. Hart’s book reflects hundreds of hours of research, fact checking, and analysis of the same evidence O'Reilly uses to support his claims. The Oh Really? Factor plainly refutes O'Reilly's conclusions as grounded not in fact, but in the same smug spinning the show ridicules. In this concise and compelling analysis of O'Reilly's views, Hart underscores this pundits masked partisanship; adversarial stance toward unions, Blacks, immigrants, and gays and lesbians; and his kid-gloves treatment of the Right. Forming an important corrective, The Oh Really? Factor snags O'Reilly in his own spin. 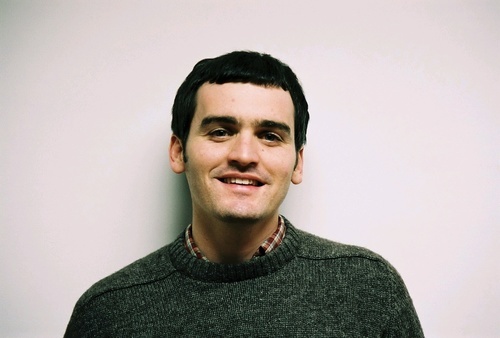 Peter Hart is the activism director at FAIR (Fairness and Accuracy In Reporting), a national media watch group. He is also a co-host and producer of FAIR's syndicated weekly radio show, CounterSpin. He speaks to community groups and on college campuses, and has been interviewed by a number of media outlets, including NBC Nightly News, the Los Angeles Times, Newsday, Associated Press, and even the O'Reilly Factor. Hart lives in New York City.